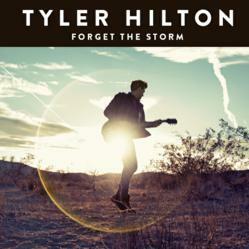 Tyler Hilton released his much anticipated third studio album, FORGET THE STORM, today through his own label, Hooptie Tune Records. Recorded in Los Angeles, with producers such as David Hodges (Christina Perry, Kelly Clarkson), the album will mark Hilton’s first independent release. "The songs and sounds of FORGET THE STORM came together as a reaction to the major label system and the heartbreak it kept putting me through,” said Hilton. Tyler Hilton released his much anticipated third studio album, FORGET THE STORM, today through his own label, Hooptie Tune Records. Recorded in Los Angeles, with producers such as David Hodges (Christina Perry, Kelly Clarkson), the album will mark Hilton’s first independent release. The first single, hook driven ballad “Prince of Nothing Charming,” is available now on iTunes. Hilton rejoined the cast of CW’s One Tree Hill in its 9th and final season; the FORGET THE STORM track “Loaded Gun” appeared in the season premiere; the two-hour series finale will air tomorrow night, April 4th. Hilton is currently out on a U.S. tour with Dion Roy, which will conclude in May (full routing below). The full album is streaming this week only on AOL Music. 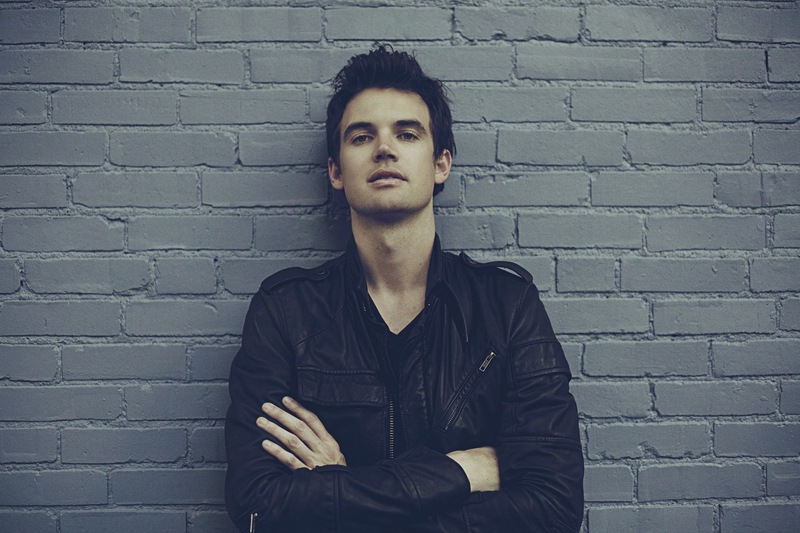 A native of sunny Palm Springs, CA, Tyler Hilton is a musician, songwriter and actor. 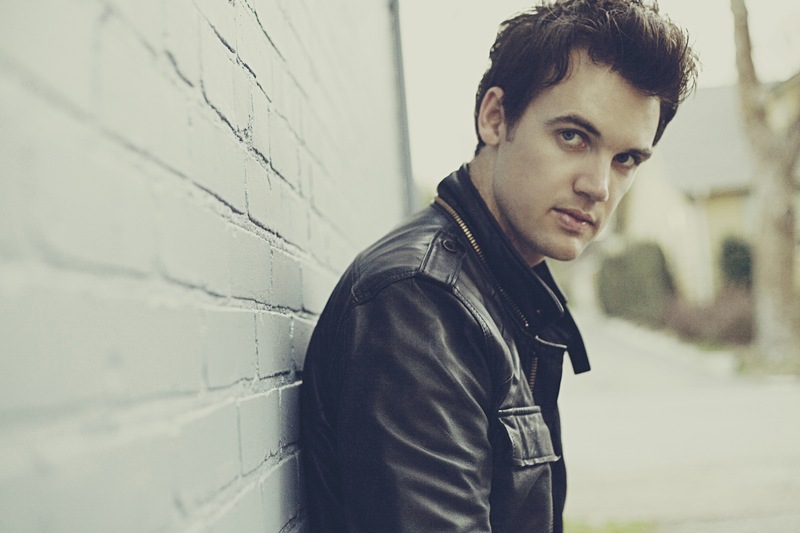 Hilton released THE TRACKS OF TYLER HILTON in 2004, the album included the top 40 singles “When It Comes” and “How Love Should Be.” Since the release Tyler has toured with artists such as Taylor Swift, Gavin DeGraw, and Goo Goo Dolls. Hilton has also made a name for himself in the acting world, playing the role of a young Elvis in the Academy Award winning film, Walk The Line, where he also contributed two covers to the soundtrack. His other credits include the CW’s “One Tree Hill,” VH1 series “Single Ladies” and the 2008 feature Charlie Bartlett. FORGET THE STORM on iTunes, available here.